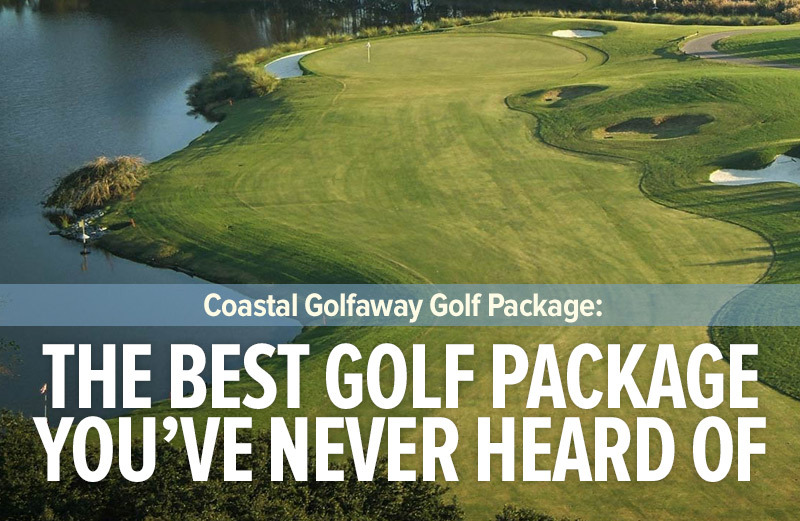 Coastal Golfaway’s Top 25 Myrtle Beach Golf Course Rankings is your personal guide for the best golf courses the Grand Strand has to offer. Where premier golf courses in other markets cost an arm and a leg to play, several entries in this year’s Myrtle Beach Top 25 are value courses, giving golfers the opportunity to experience championship golf designed by some of the game’s most preeminent course architects, all without breaking the bank. Be sure to try out these facilities on your 2019 golfaway! Coming in at #14 on this year’s list, the magnificent setting found at Rivers Edge Golf Club in Shallotte, North Carolina undoubtedly makes it a must-play for all who visit the Strand. 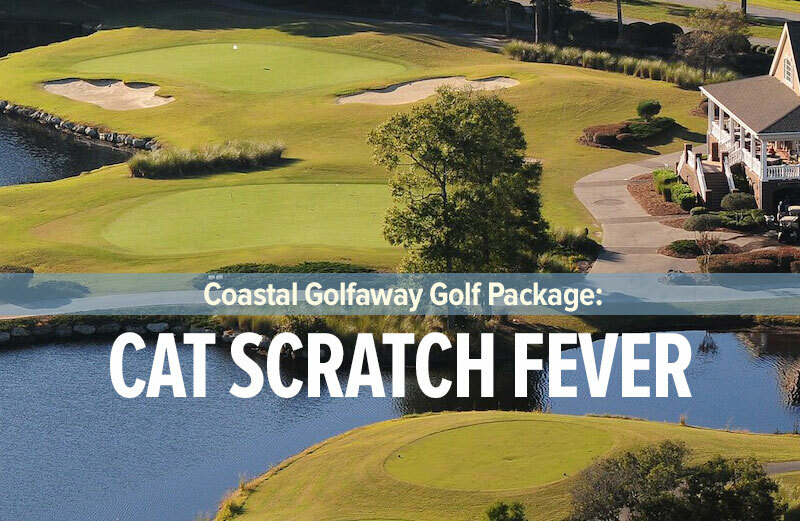 Effortlessly incorporating the tidal areas of the Shallotte River, the course was designed by “The King” himself, Arnold Palmer, and is as beautiful as it is fun to play, giving players of all skill levels a chance to succeed. Arnold Palmer isn’t the only legend of the game to leave his mark on the Top 25. At #15 on the list, Pawleys Plantation was designed by Jack Nicklaus. 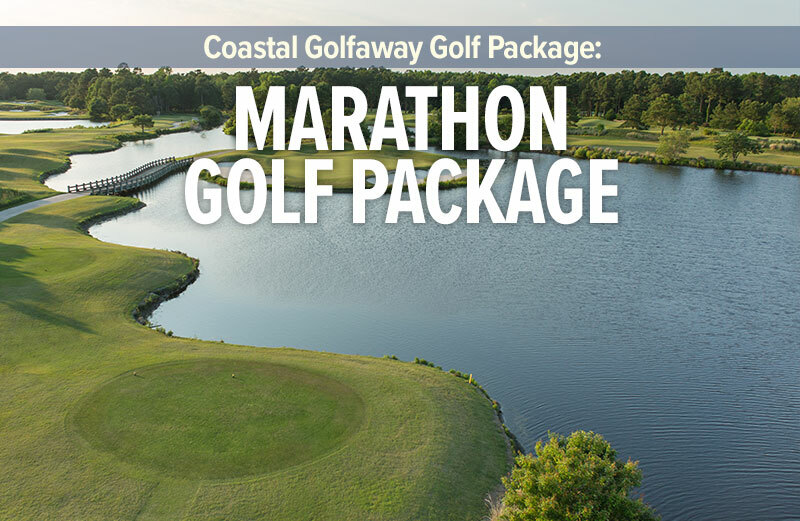 Presenting coastal golf in a way that few have ever been able to capture, Nicklaus’s masterpiece in Myrtle Beach is visually stunning, with its plantation setting, oak canopies, and captivating marsh views. A round at Pawleys Plantation is unlike any other in the world. #16 in the Top 25 is Thistle Golf Club in Sunset Beach, North Carolina. With historical ties dating back to 1815 and modeled after the original Thistle Golf Club in Leith, Scotland, Thistle is the best 27-hole facility on the Strand, offering three sets of nine holes that are picturesque and featuring some of the more challenging but rewarding design features around. 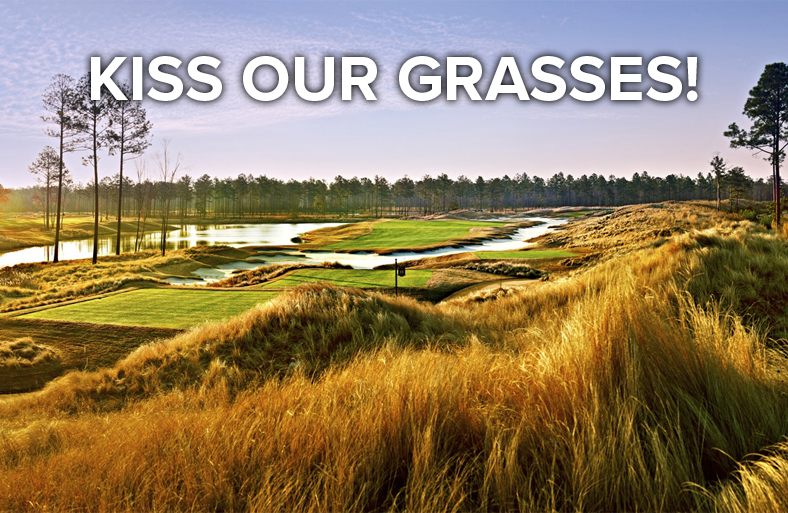 The conditions are impeccable year-round, making it a solid option for a golf trip no matter the date. At #19 is Scottish-inspired Prestwick Country Club in Myrtle Beach, a classic design by Pete and P.B. Dye, lined with the strategic bunkering and railroad ties that make Pete such a design legend. Abundant lakes and natural areas add to the beauty of this traditional design, and the staff is always prompt and courteous. Just minutes from the coastline, Arrowhead Country Club (#20), designed by Raymond Floyd and Tom Jackson, offers one of the best golf experiences on the Grand Strand, with greens that are always in perfect shape, and three 9-hole sides, each with its own distinct character. Five holes on site run along the Intracoastal Waterway, making for a visually stunning, perfectly enjoyable round of golf. 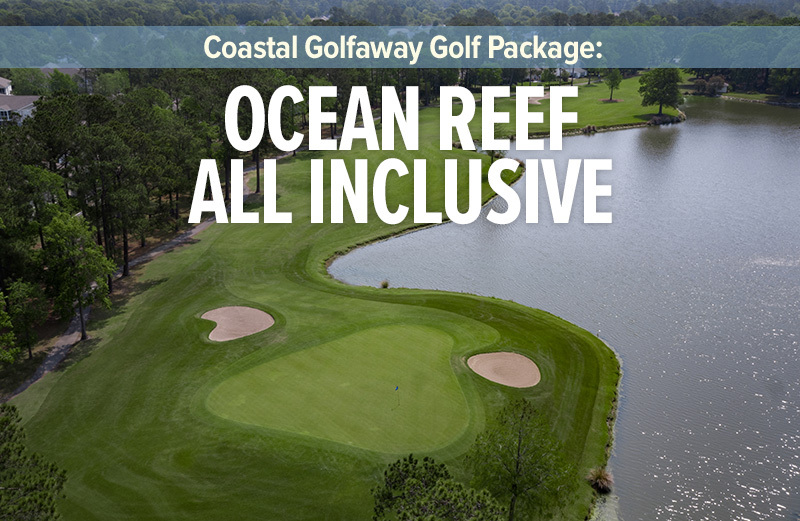 Check out these ultimate value courses on your 2019 Coastal Golfaway!